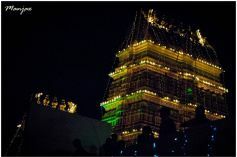 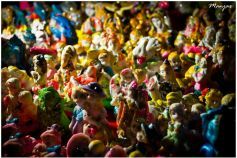 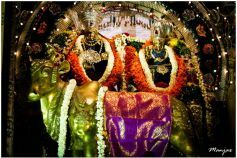 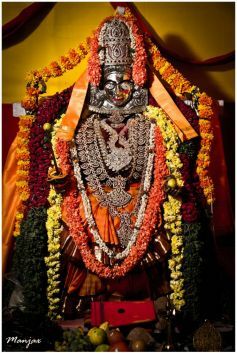 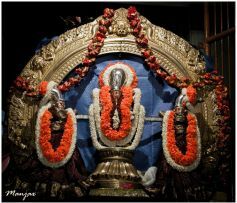 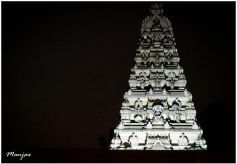 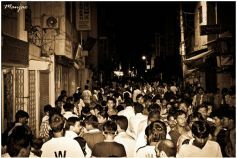 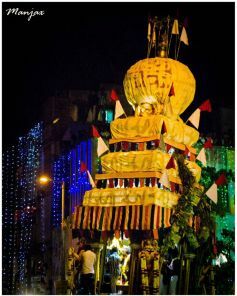 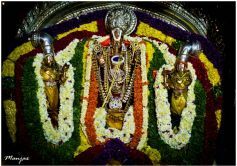 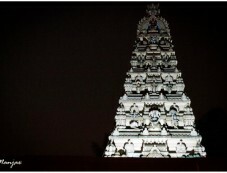 Bangalore Karaga One of the oldest festivals celebrated in the heart of Bangalore. 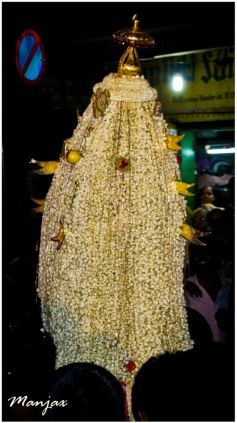 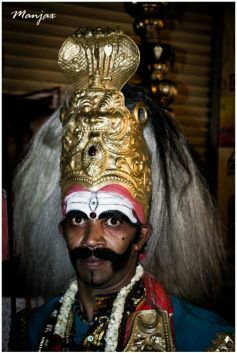 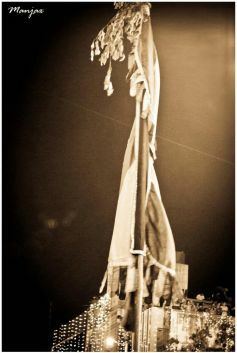 Bangalore Karaga is primarily a well-known tradition of Thigala community in southern Karnataka. 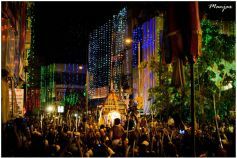 The Karaga festival is generally led by the men of the community.